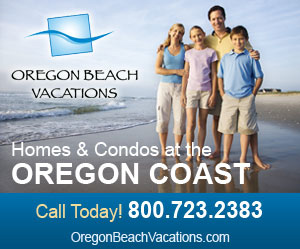 Papyrus Beach Vacations | Papyrus Watch - Exposing the overuse of the Papyrus font. Lovely ad sent in by Cal. Papyrus and stock photos? Win all over here. Although that was probably shot for this ad. It could be a stock photo though.